Andrew Seal, our director of communications and online content, just won an Emerge Media Award for his multimedia project on refugees in Turkey. Published in the Huffington Post, the project ‘Stuck’ takes readers into the lives and experiences of non-Syrian refugees who are left behind by a migration system designed to handle the Syrian influx. 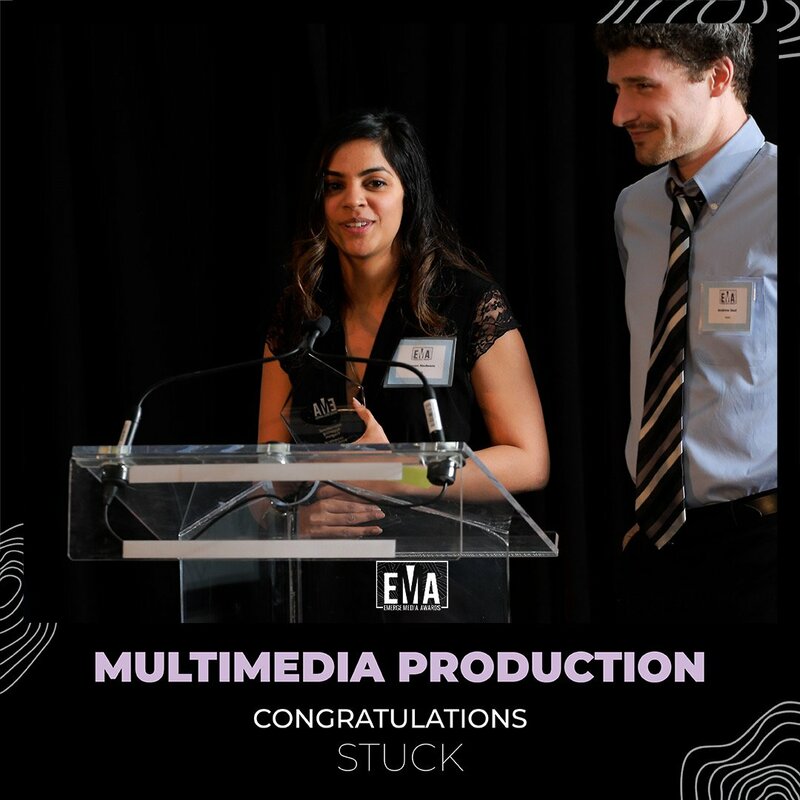 Stuck took first place in the Multimedia Project category at this year’s Emerge Media Awards. The project has received many other nominations, including at the 2019 Canadian Association of Journalists Awards in the Human Rights Reporting category. Andrew was in Toronto to accept the award and dedicated it to all the people who shared their stories with him and his team. Most of the refugees they met are still living in dire conditions in Turkey and neighbouring countries. After successfully applying to UBC’s renowned International Reporting Program, Andrew and his team travelled to Turkey in December 2017. Two weeks of field work culminated in a series of multimedia stories about the journeys of people from Afghanistan, Iraq, Ghana, Congo, Iran, and others. Andrew and his partner Sharon Nadeem produced three of the project’s eight works: The Game, The Search, and The Network. 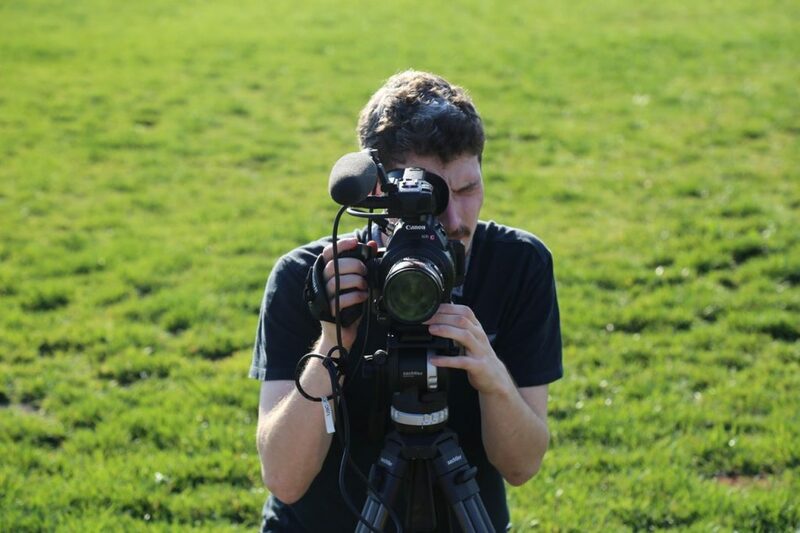 Andrew has continued to work as a journalist since joining EWI Works in 2017. He recently published a series on proportional representation ahead of B.C.’s electoral reform referendum and has also worked with BBC, CBC, and The Globe and Mail. We encourage Andrew – along with all our employees – to follow his interests and passions. These external pursuits enrich our workplace, bringing fresh skills, ideas, and experiences to the EWI Works repertoire. Andrew filming at a cemetery for unidentified refugees in Turkey. When our employees are more fulfilled in life, it shows. This is precisely the approach we encourage our clients to take. But why would EWI Works hire a journalist? It’s actually quite simple. We’re experts in wellness and ergonomics. Andrew is the expert in getting our message out there. We believe everyone should be healthy, comfortable, happy, and productive. But believing this isn’t enough. We need to invest in sharing this knowledge with our community. Andrew’s writing, research, and communication skills continue to help us reach a larger audience than ever – we’re now ranked as the second best ergonomics blog on the internet! In the midst of the information age, we all have to sift through so much content on a daily basis. A lot of what we encounter online is of poor quality or straight up fake news. It’s Andrew’s job to make sure we stand out of this virtual crowd and that what we say is relatable, understandable, and relevant to the everyday person. To be heard nowadays, you need someone to manage your online presence and stay on top of what is happening in the world of social media. Investing in this is just a small part of our company’s expansion into wellness and innovation. We’re not only an ergonomics company – we never have been. But now, wellness and innovation are moving into the forefront, alongside ergonomics, at the core of our business. We realize that we need to dive into the latest tech to improve our services and make them the best they can be. That’s why we also have a full-time in-house innovation manager with whom Andrew works very closely. Our goals never changed, but our approach, tools, and technologies to achieve them have. 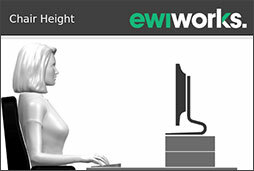 Ergonomics isn’t isolated to your workstation – it’s very much tied to your overall wellness. 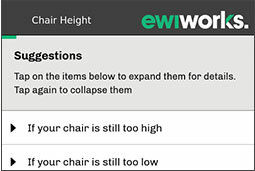 For this reason, we can’t limit ourselves to the ergonomic approach to solve ergonomic problems. We need to expand, innovate, and adapt. And that’s what we’re going to do. If you are interested learning more about refugees or finding out how you can help, get in touch with Andrew or connect with him on Twitter.